Pennsylvania State Senator Andy Dinniman used taxpayer funds to hire a Delaware Riverkeeper law firm to help him fight the Mariner East before the state PUC. The Mariner East 2 pipeline project is 98% complete with final reclamation already underway but Andy Dinniman, a State Senator from Southeast Pennsylvania, is pretending he can kill it for the sake of milking votes from NIMBY and special interest constituents. He wants his last ounce of demagogic opportunity. Andy Dinniman, in fact, has been using special interest lawyers funded by the Commonwealth itself to represent him before a state agency, the Pennsylvania Public Utilities Commission (PUC). It’s an outrageous abuse of the system. Andy Dinniman, who used taxpayer funds to hire special interest lawyers to fight Mariner East before a state agency – some independence! Andrew E. “Andy” Dinniman is a Democratic member of the Pennsylvania State Senate from Chester County. He calls himself, in fact, “Chester County’s Independent Voice” on his Facebook page. It turns out, though, that independence, like so much else, is in the eye of the beholder. Andy Dinniman has been quite willing to follow the special interests and adopt their agenda. He went before the Pennsylvania Public Utilities Commission Administrative Law Judge Elizabeth H. Barnes in May of this year to successfully argue for a shutdown, not only of the nearly complete Mariner East 2 pipeline project, but also the long operating Mariner East 1. It was a bizarre request, a bizarre ruling (later overturned, of course) and a bizarre act. 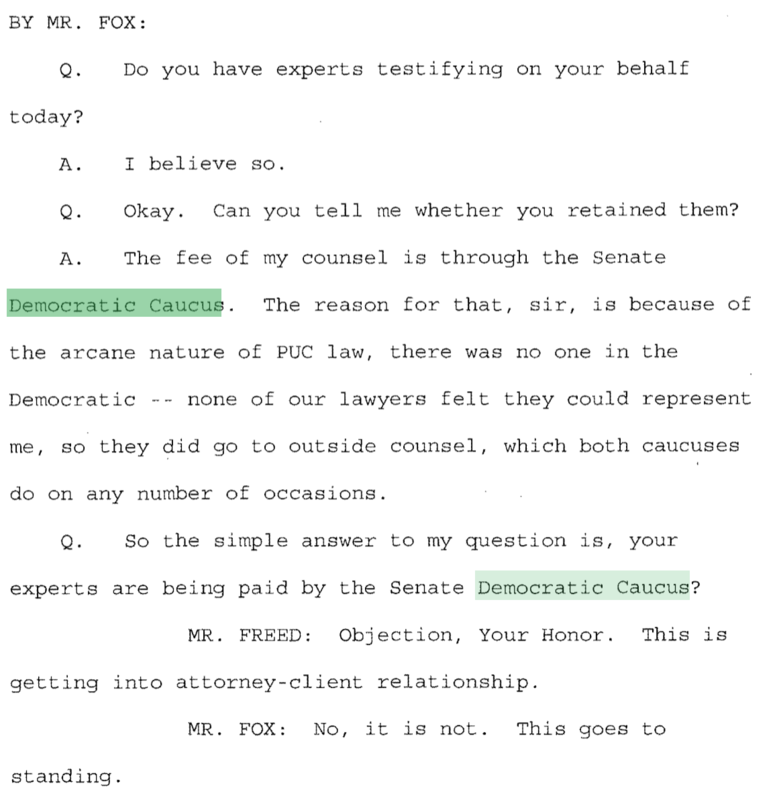 What made the act bizarre was the fact the law firm used by Andy Dinniman was Curtis & Heefner and there were paid for the State Senate Democratic Caucus with taxpayer money. 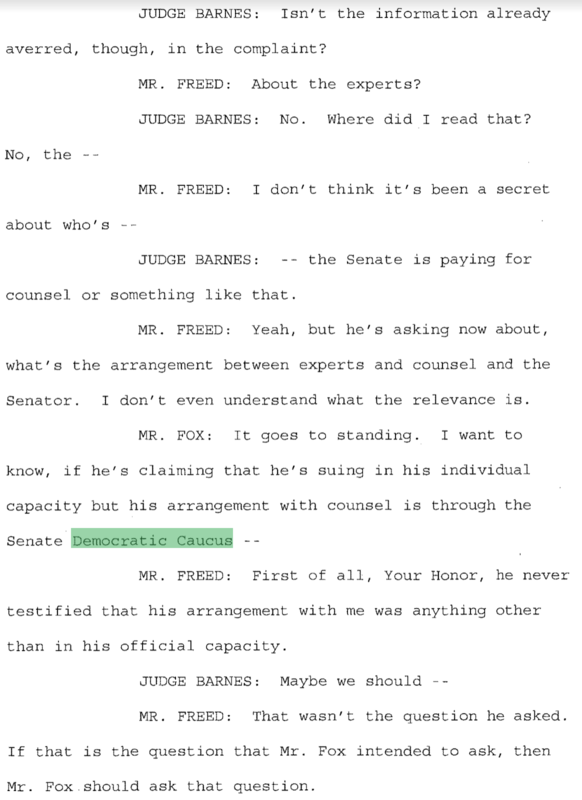 The transcript of the PUC hearing, in fact, shows the Senator was represented by Mark. L. Freed and Joanna Waldron of Curtis & Heefner. 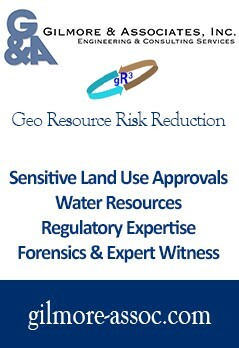 If that name doesn’t ring a bell, it is the law firm used by the Delaware Riverkeeper a/k/a Povertykeeper and from which radical attorney Jordan Yeager hails. Curtis & Heefner also represented the Clean Air Council and both it and the Povertykeeper are fierce opponents of all oil and gas development of any sort. Its typically the Heinz Endowments and the William Penn Foundation that indirectly pay for their legal services by regularly refilling the financial troughs of these extremist groups. In this instance, though, it’s the Pennsylvania State Senate Democratic Caucus, which gets its funding from the taxpayers; money taken from the pockets of all Pennsylvanians. So, Andy Dinniman used taxpayer money to hire the Clean Air Council’s and the Delaware Povertykeeper’s private special interest attorneys at taxpayer expense to represent his and their interests before a state agency over which Dinniman has oversight. Could there be anything more outrageous in the way of manipulating the system? This is “Chester County’s independent voice? Give us all a break. It’s special interest corruption of the system. Andy Dinniman has every right to be the voice of his NIMBY constituents and to raise questions but, when he uses my money to align with the wealthiest special interests imaginable (e.g., the Heinz family invested in overseas oil and gas development) in a crazy attempt to shut down an existing pipeline, he’s no independent. The Mariner East has been working with DEP to address any and all issues and he wants and stopping it when it’s 98% in the ground makes no sense whatsoever. The project has also been under intense scrutiny since its inception and every time it was questioned, permits have been ultimately been sustained by state and federal authorities. Basically, these are just delay tactics at this point. Andy Dinniman is simply captive of the special interests and captain of demagoguery. What is this? Are we now becoming New York or what?